HA NOI (VNS) — Son Doong Cave in Phong Nha-Ke Bang National Park in central Quang Binh Province has topped Smithsonian magazine's list of 25 Great New Places to see in the 21 Century. "Hang Son Doong in Vietnam's Phong Nha-Ke Bang National Park has ceilings so high (180m) they could accommodate the Washington Monument," Jamie Malanowski said in the September issue. "Its widest expanse (135m) could fit a pair of Boeing 747s side by side. A shimmering blue river runs through it. 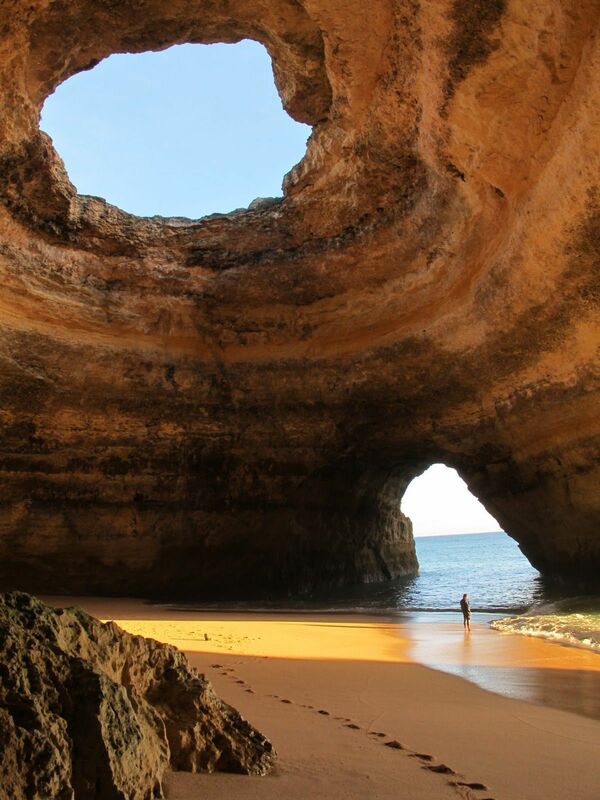 Most spectacularly, a jungle flourishes under shafts of sunlight in stretches where the ceiling fell in long ago. You want to go deep? The cave is more than five miles long, about five times longer than its nearest competitor for the world's longest, Deer Cave in Sarawak, Malaysia." 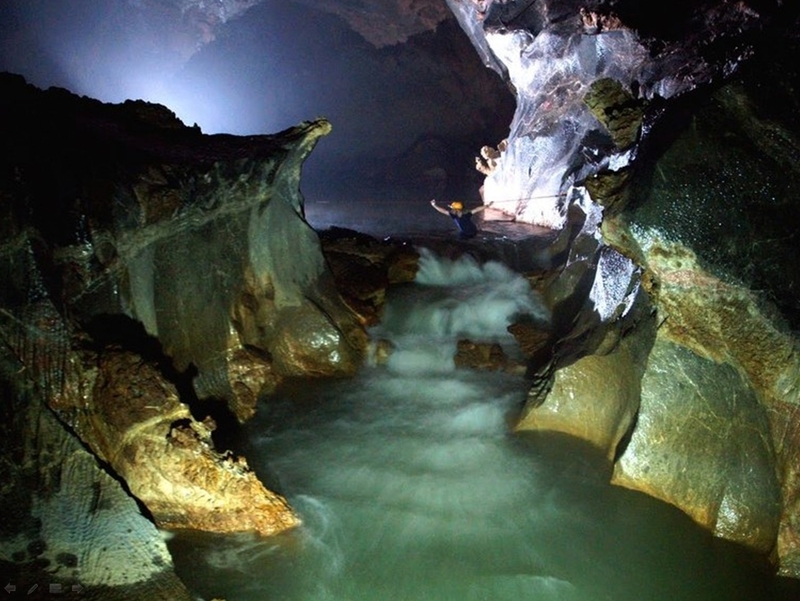 Discovered by local man Ho Khanh in 2005, Son Doong Cave has been explored by members of the British Cave Research Association (BCRA).